There are many types of grasslands and many categorizations that are devided according different features. In the “LIFE Viva Grass project“, the team works on three different types of grasslands: cultivated, permanent and semi-natural. All of these grassland types differ in their composition, number and type (diversity) of species, ecosystem services that they provide and most importantly, the process of their formation is very different. Natural or semi-natural hgrasslands are considered to be of High Nature Value grasslands. 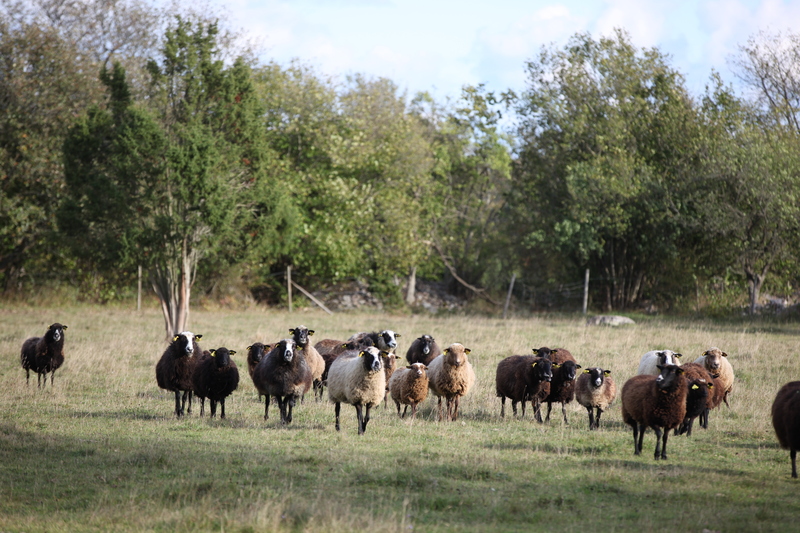 Cultivated grasslands are reseeded every few years to maximize the amount of biomass they provide. 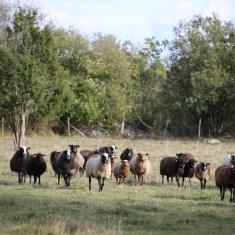 They are mostly used for fodder production or grazing. 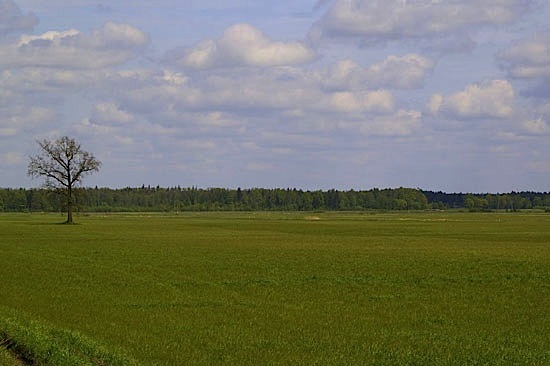 Cultivated grasslands are usually intensively used, fertilized and lack biological value. Permanent grasslands are grasslands, which were not reseeded for more than five years or formed naturally where cultivation of cropland was abandoned. These grasslands are also mostly used for grazing and fodder production and are more biologically valuable than cultivated grasslands. 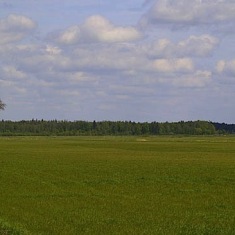 Semi-natural grasslands are grasslands, which formed in a long period of time. They are usually not intensively used, not fertilized and are biologically valuable because they have a big variety of wildlife species. Most of them meet the criteria of European Habitats Directive and are marked as valuable habitats. 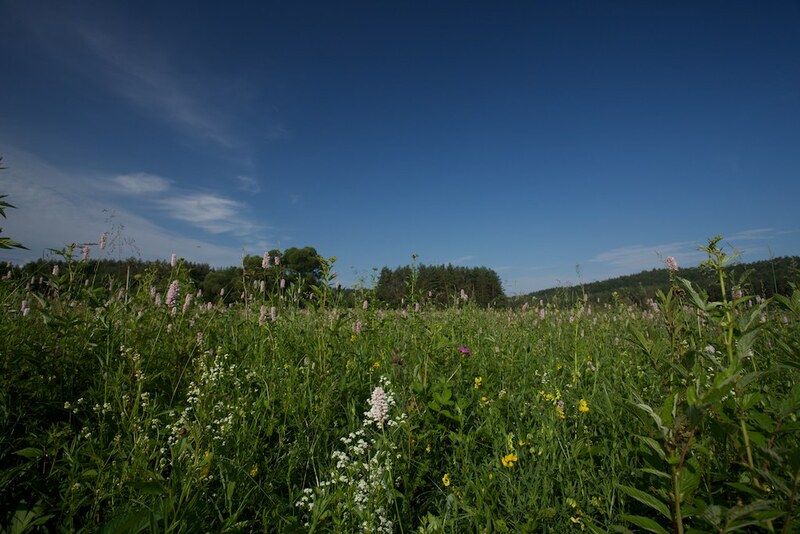 Some of these habitats are included into the NATURA 2000 network, which seeks to ensure the long-term survival of Europe’s most valuable and threatened species and habitats. 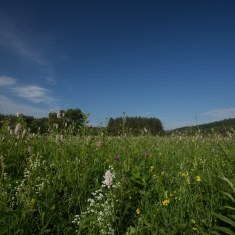 These grasslands provide the biggest variety of ecosystem services.